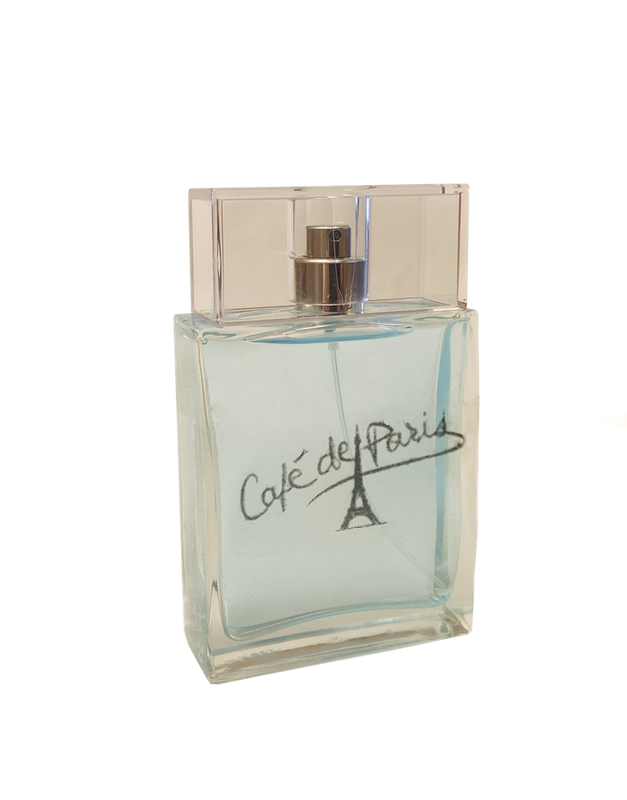 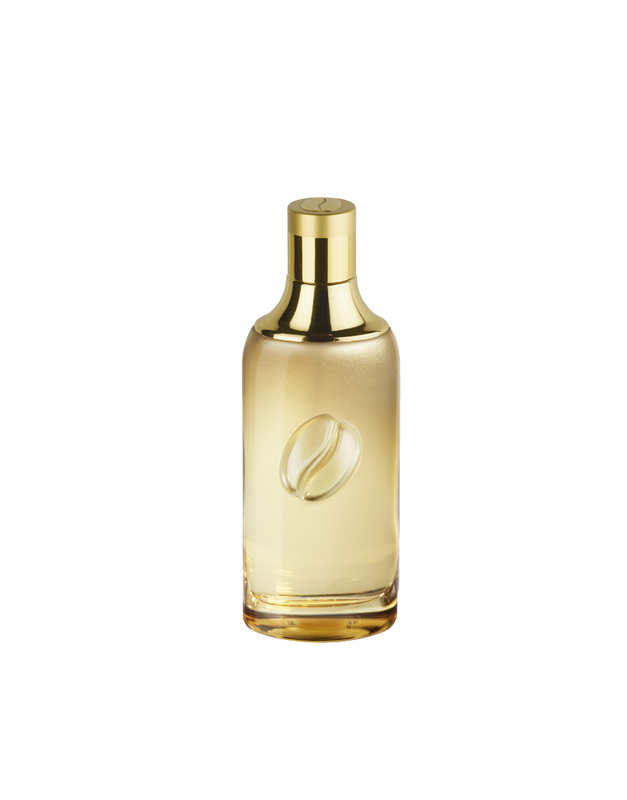 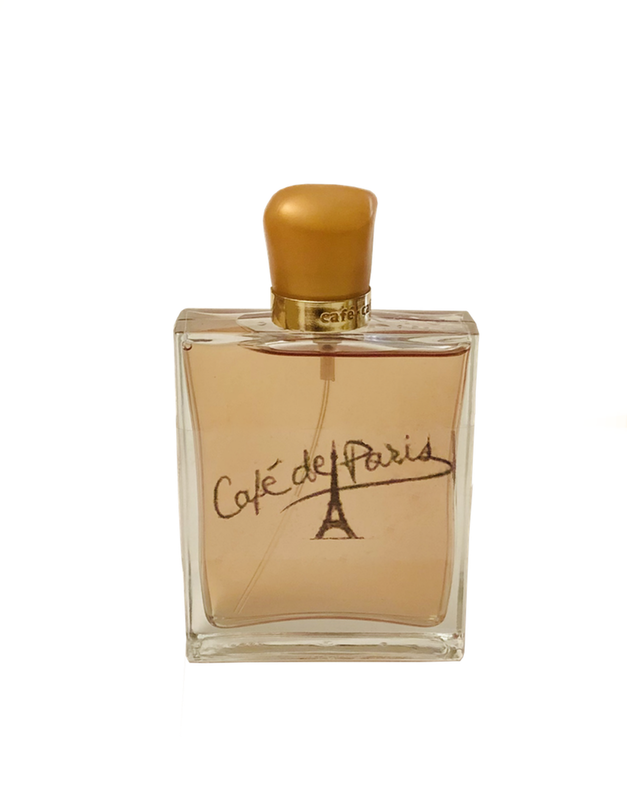 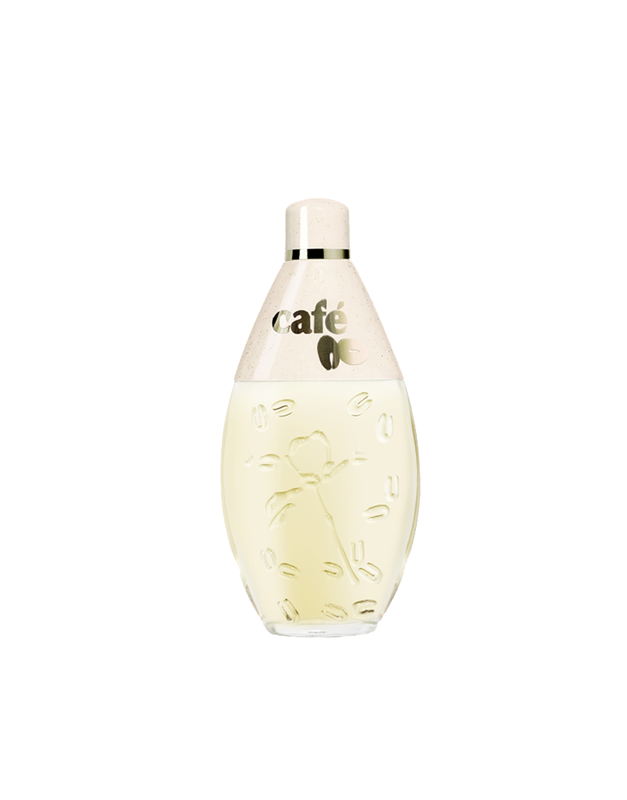 Created for a young man, bursting with vitality, café Expresso captures these special moments of happiness and intimacy to be cherished … a touch of “dolce vita”! 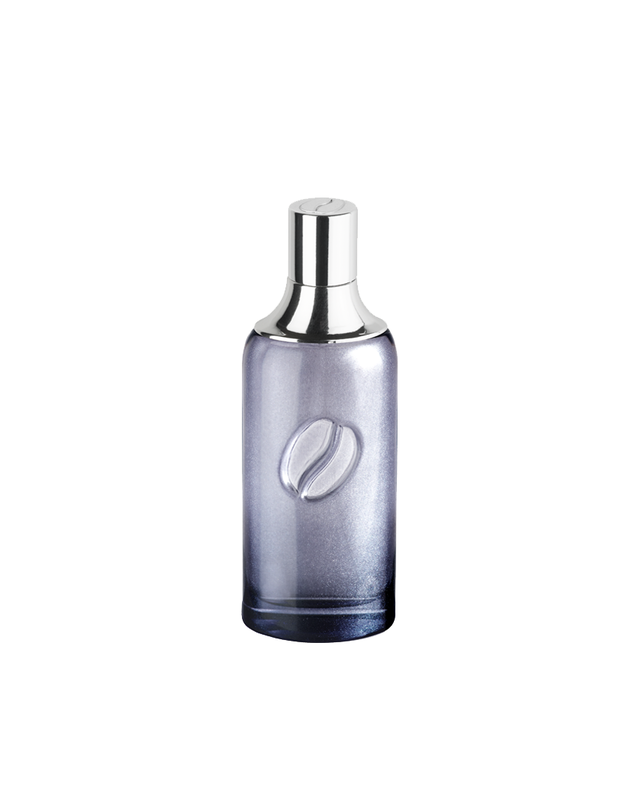 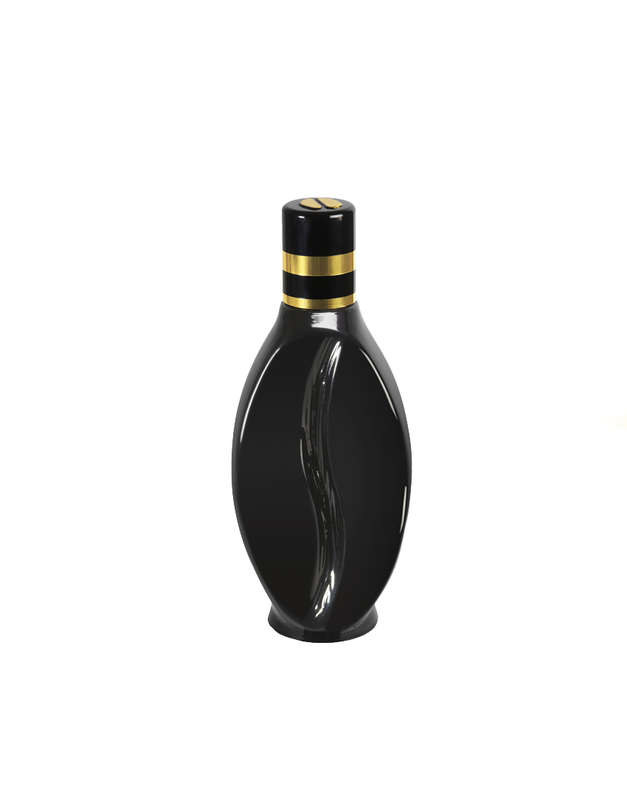 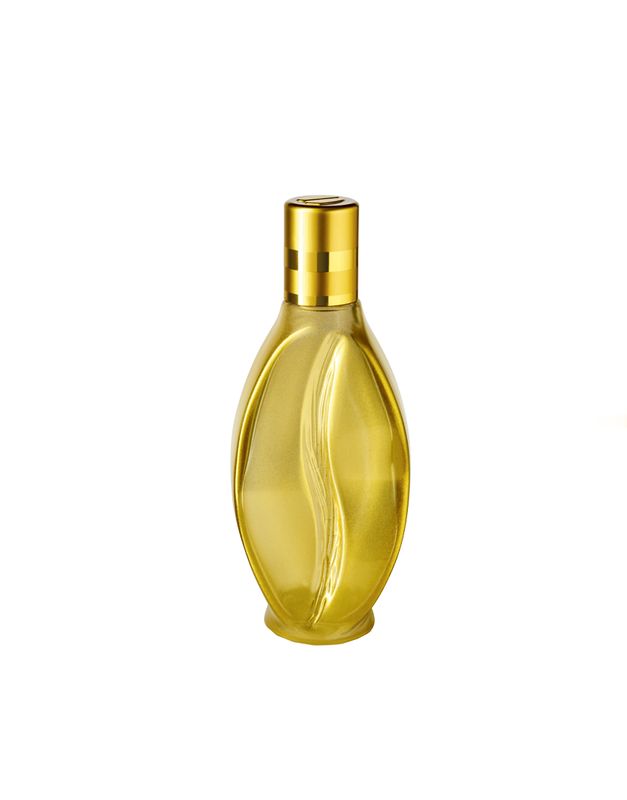 Design and modern, this bottle is in a virile dense grey color with pure lines. 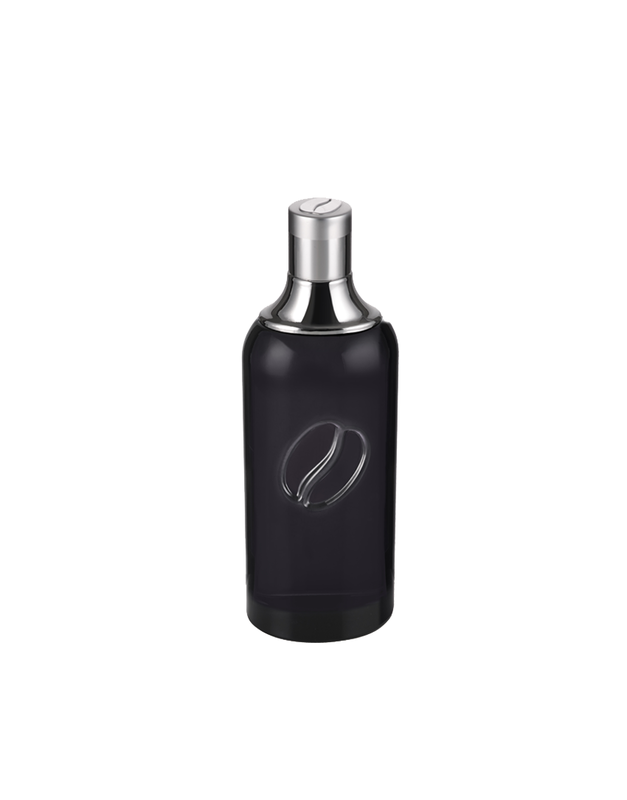 A stylized coffee bean is engraved in its center. 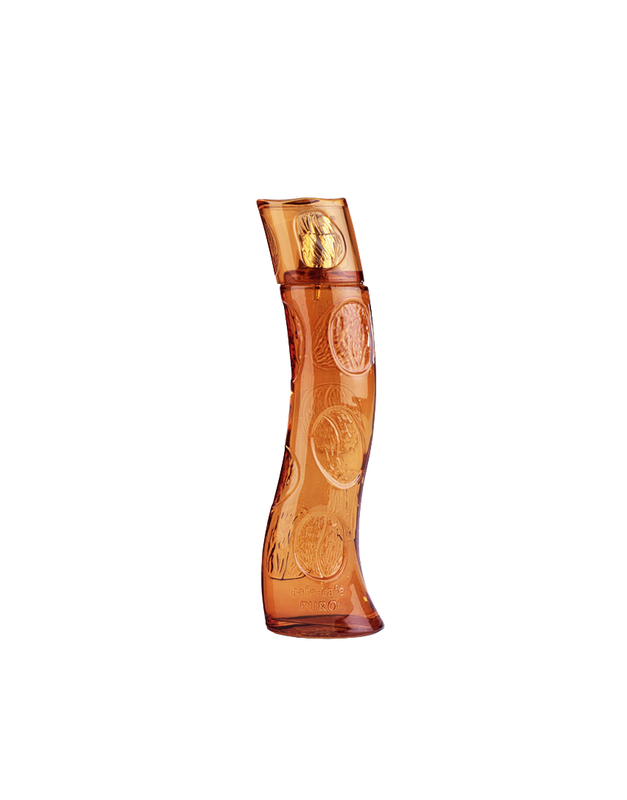 The woody fragrance is at once bracing, warm and potent – a blend of radiant energy and vigorous sensuality: pink peppercorn, mandarin, cinnamon, cedar, amber, patchouli.